COMING SOON: Prim and proper Adelaide has a tea party with her eclectic set of ill-mannered friends. 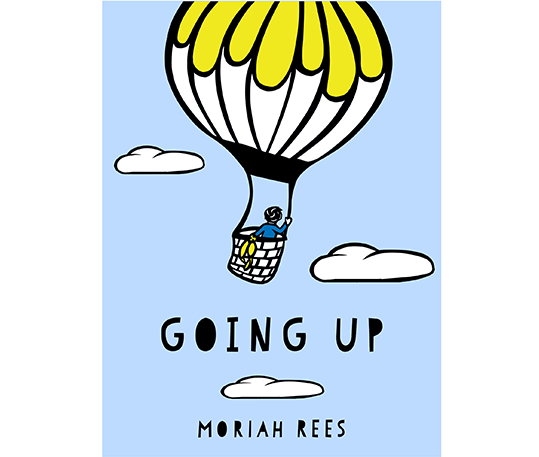 © Moriah Rees. All images have been copyrighted. Please do not use without permission.